September 21, 2017 Iris in-store display featuring SmartThings. Iris demo screen is turned off. It has been nearly 18 months since we made the switch from Iris to SmartThings. With no regrets and a bright future ahead, we have never looked back. Things have changed over those 18 months, to be sure. For Iris anyhow, despite how much they have changed, they have remained the same. Promises of a better and brighter future turned out to be nothing more than meaningless words. Promises of feature parity, you know those v1 foundations of local processing, climate and energy monitoring are both likely remain a distant memory than a feature that will be delivered. As we near the 2 year mark of version 2 the Iris dev team continues to show their programming prowess with botched updates and pre-upgrade system work that leaves systems prone to flakey behavior. Since the launch of v2, Lowe’s has received frequent and well-deserved criticism from Iris fans on poorly merchandised, lackluster displays. 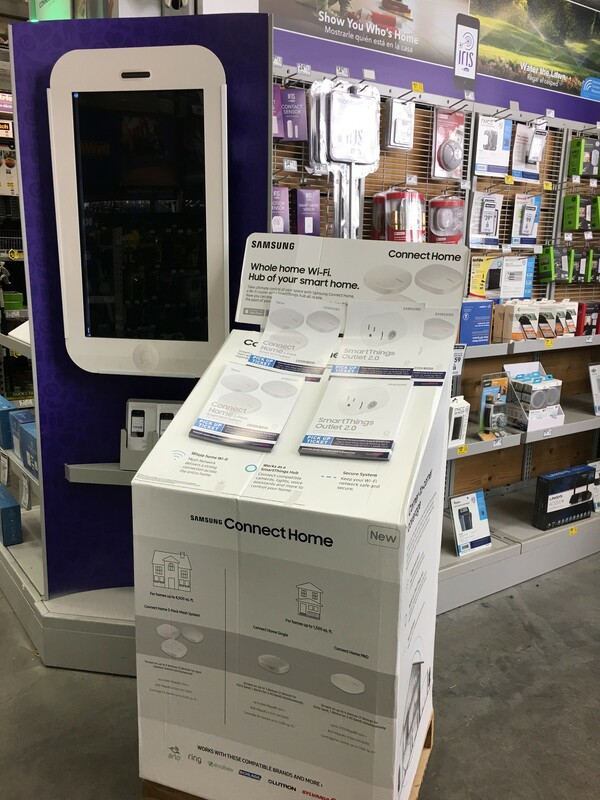 Amazon Echo, Nest, and now even SmartThings are receiving more prominent displays within Lowes stores. In reality this should not surprise anyone. In the Home Automation space, Iris is a minority player. Lowe’s apparently knows this and has put the more popular and more widely desired products in prominent spaces within their stores. Now it appears that even SmartThings sensors and hubs are taking over space once reserved for Iris products! 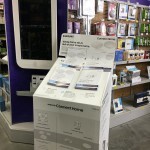 Iris’ foreseeable future will continue to be unclear and stagnant; Iris will continue to play a minor role in Lowe’s home automation strategy while the Iris management team continues their struggle to figure out exactly just what Iris is supposed to be. While Iris struggles with an identity crisis Amazon, Nest, Simplisafe, Arlo, Home Kit, Insteon, SmartThings, and even Wink are all on their way to delivering the smart home of the future.